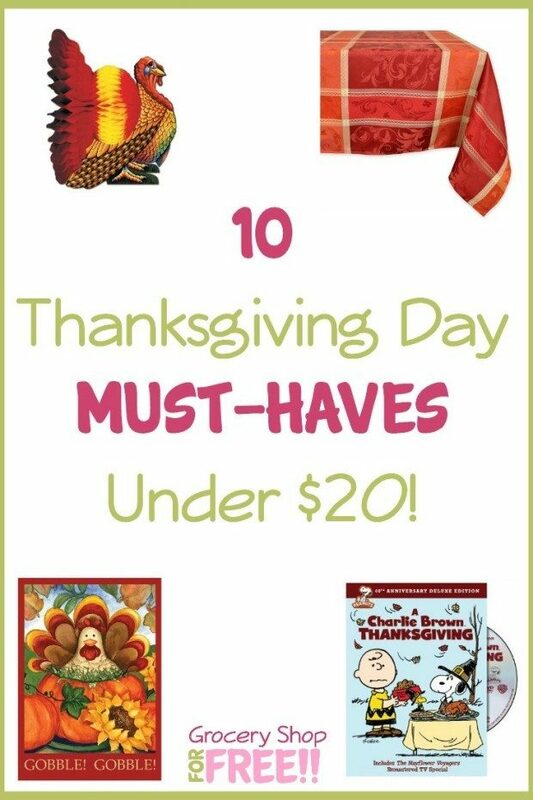 10 Thanksgiving Day Must Haves Under $20! You are here: Home / Great Deals / Amazon Deals / 10 Thanksgiving Day Must Haves Under $20! It is generally believed that in 1621, the Pilgrims invited Wampanoag Indians to a feast in Plymouth Colony to celebrate their first harvest, and have a good time. Whether that is actually what happened isn’t as important as taking a day to give thanks and enjoy family and friends. 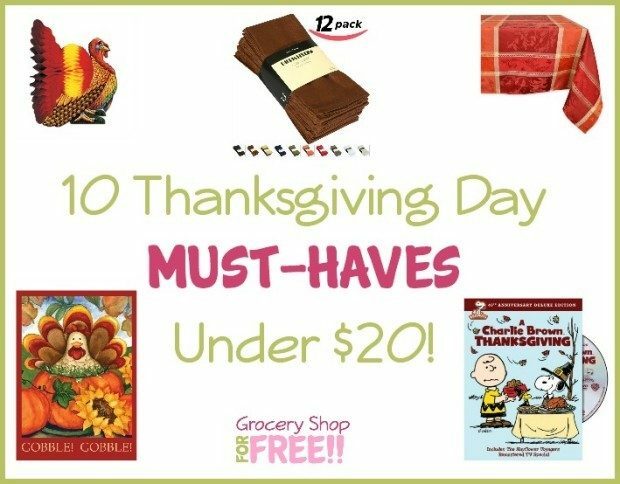 Take a look at this list of 10 Thanksgiving Day Must Haves Under $20! 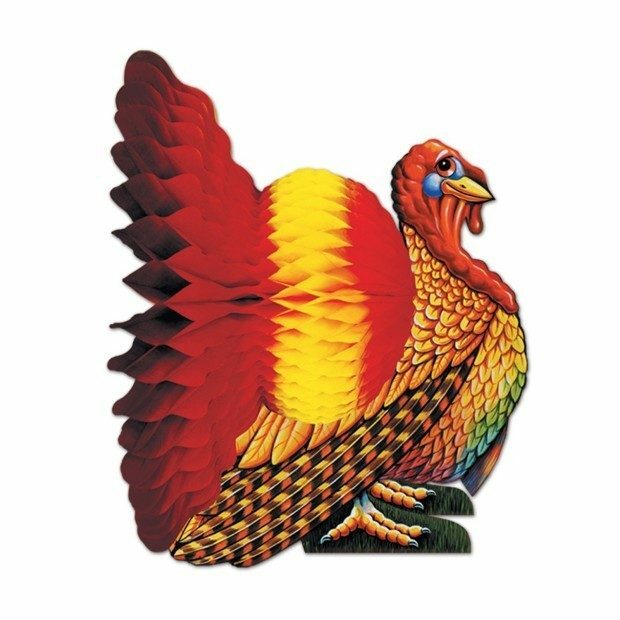 Autumn Turkey 28 x 40-Inch USA-Produced House Flag – Proclaim your joy of turkey day! 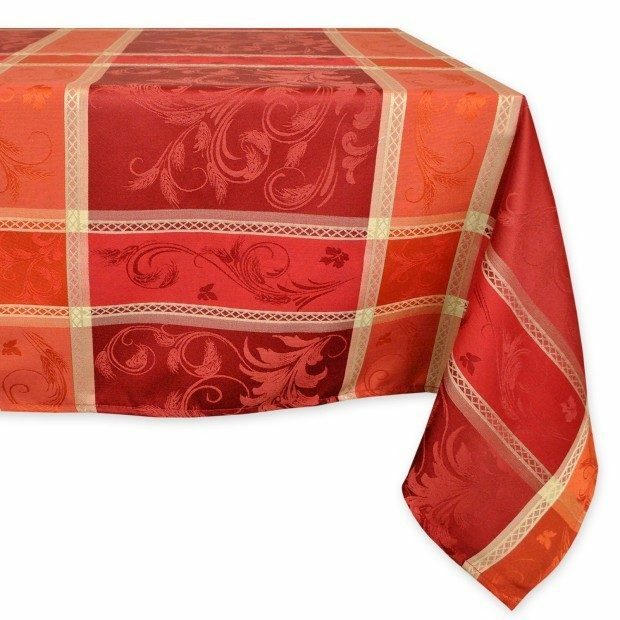 Jacquard Fabric Tablecloth for Thanksgiving – Start your table with the vibrant colors of the season! 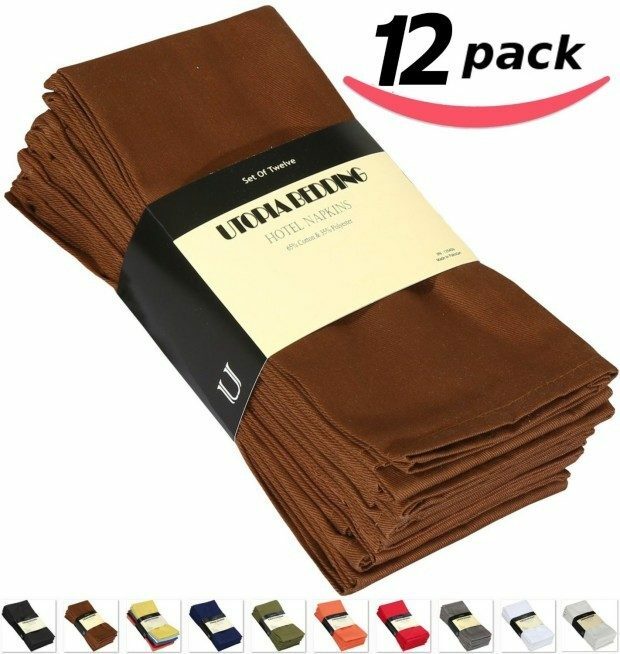 Premium Cloth Napkins – These 60% Cotton 40% Polyester, Soft and Durable napkins are 18″ x 18“. Many colors to choose from! 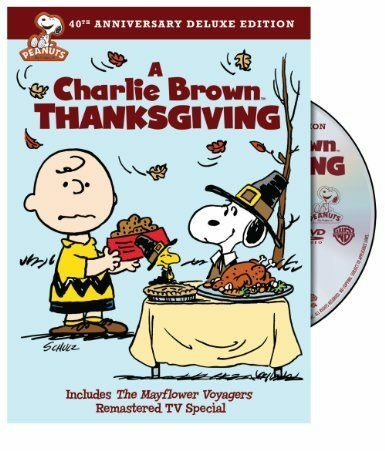 A Charlie Brown Thanksgiving – Give the kids (and adults) some entertainment other than a ball game with this deluxe edition! 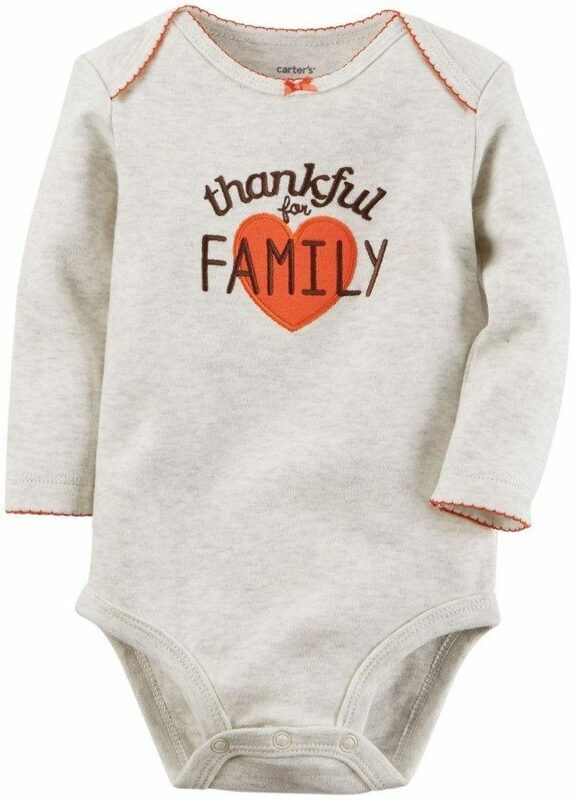 Carter’s Thanksgiving Unisex Onesie – Dress your littlest gobbler for the holiday! 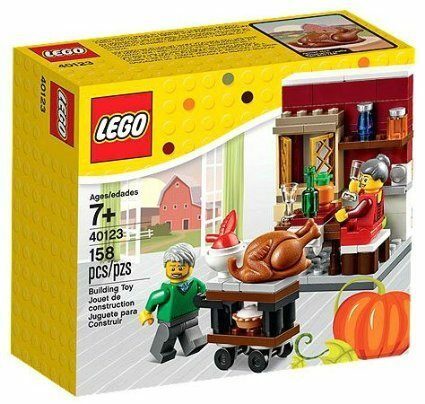 LEGO Seasonal Thanksgiving Feast – Get this 2015 Limited Edition Seasonal for the kids to prepare their own feast! 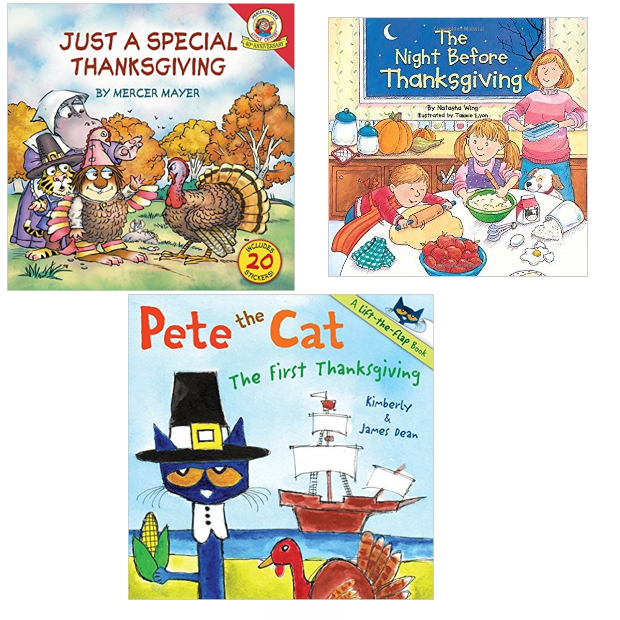 Thanksgiving Kids Books – My grandkids love holiday themed books and Pete the Cat is always a favorite! 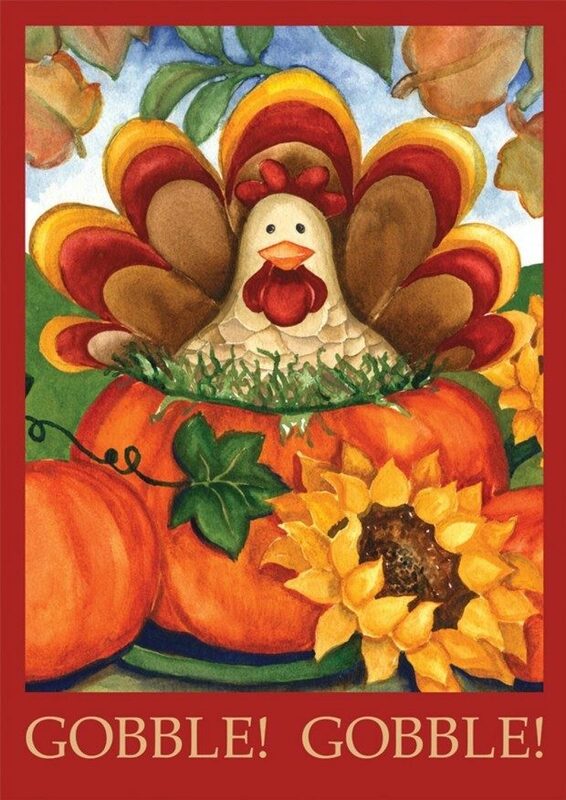 Tissue Turkey Centerpiece Party Accessory – what would Thanksgiving be without a foldout turkey table topper! 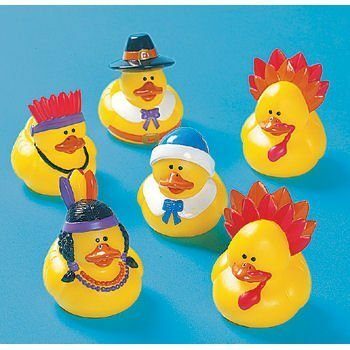 Rubber Ducky Thanksgiving Ducks – Not only will these be fun for the kids but they would also make excellent place card holder! Just make a small slit across the backs and put in a name card! 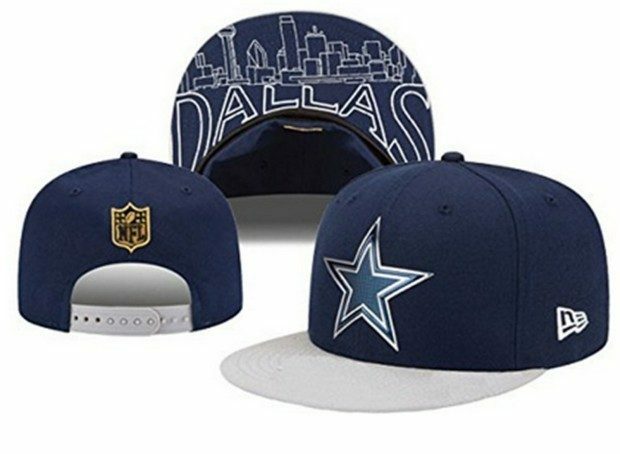 Football on Thanksgiving – Don’t forget to wear your team colors! Thanksgiving is a great family holiday! Enjoy the reason for the season!